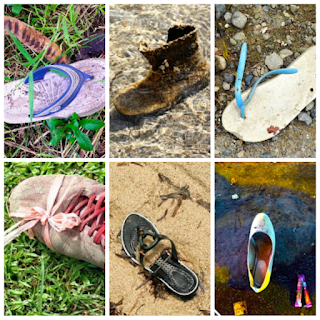 I wrote about my encounters with abandoned footwear years ago. After shrugging it off, then trying to interpret it, I was finally told what it means and it made perfect sense. I'd always see discarded slippers or shoes in the least expected places. Back then, I'd only notice these when travelling. Since then, even while driving, I still see them! The peculiar thing is that these are always missing their pair. I've never resorted to seeking 'signs' and I didn't intend to go into the deeper meaning of life with footwear…until now. Somehow, because of its frequency, I told myself that maybe these were telling me something--that perhaps I was on the right path in life. That’s why with every abandoned shoe I’d see, I convinced myself that I am where I’m supposed to be. But still, I couldn’t help but ask: Is this more than just a coincidence? During a recent visit to my life coach, she confirmed it. Yet contrary to my interpretation, she said that this symbolized imbalance rather than harmony--specifically my spiritual life. At first, I didn't understand. "Kasi palaging may kulang," she said. "Nagli-limp without the other," referring also to my physical and spiritual life. Hindi ko naisip yun pero oo nga. It made perfect sense and she was spot-on. Admittedly, my spiritual life wasn't very healthy and it's something that I could work on. She advised me to pray, ask for guidance, and to seek for intervention for my intentions. "Para naka-condition na dyan," she said while tapping her head. 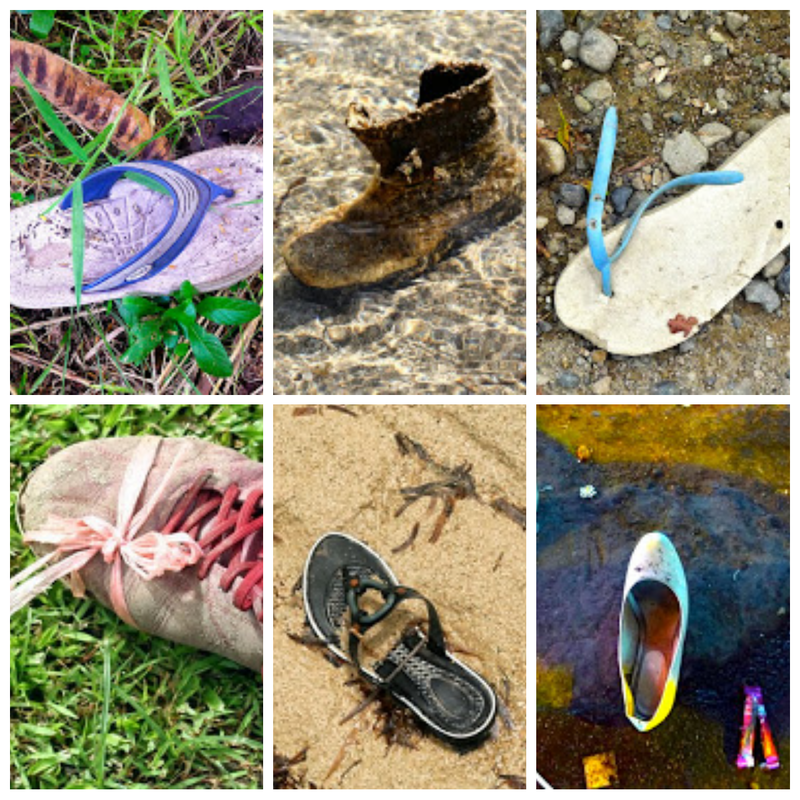 I'm sure that I’ll see more abandoned footwear in the future but if I see a complete pair out of nowhere, #AlamNa. My BigSkinny Wallet: Best Wallet Ever!